内容简介：Get a one-time $15 statement credit by using your enrolled Card to spend a total of $60 or more online at Amazon.com by 12/31/2015. 内容简介：Valid in-store and online. Get a one-time $5 statement credit by using your enrolled Card to spend a minimum of $25+ in one or more transactions in-store or online by 12/31/15. 内容简介：Get a one-time $10 statement credit by using your connected Card to make a single purchase of $20 or more in the Uber app by 12/31/15. 内容简介：Valid in-store and online. Get a one-time $20 statement credit by using your enrolled Card to spend a minimum of $100+ in one or more transactions in-store at Staples or online at staples.com by 12/31/2015. 内容简介：Valid in-store only. Get a one-time $10 statement credit by using your connected Card to make a single qualifying purchase of $60 or more in-store at Whole Foods Market by 1/31/16. 内容简介：Valid in-store and online. Get a one-time $10 statement credit by using your connected Card to spend a minimum of $50+ in one or more transactions in-store at JCPenney or online at jcp.com by 12/31/15. 内容简介：Valid in-store and online. Get a one-time $5 statement credit by using your connected Card to spend a minimum of $10+ in one or more transactions in-store at Petco or online at petco.com by 12/9/15. 有效期：This offer starts on 2015-11-04 and runs through 2015-12-31. 有效期：This offer starts on 2015-11-03 and runs through 2015-12-31. 内容简介：50 off 100. Offer valid for approved bookings and gift cards purchased on Airbnb.com and the Airbnb mobile app. 内容简介：10 off 50. Valid in-store and online. Valid at any participating location in the US and US Territories and on the US website. 详情：$200 Target Giftcard For $185 by GiftCardMall, Limit 1. 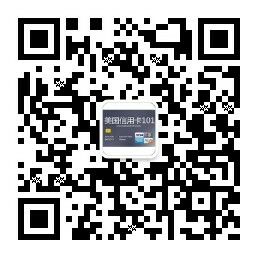 详情：$100 eBay Gift Card for $95 by GiftCardMall，Limit 2. 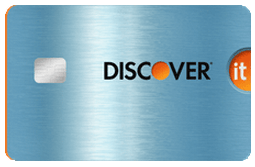 详情：$100 eBay Gift Card for only $95 – Email delivery，Limit 1. 详情：Purchase $100 Sears physical gift card for just $85 from Giftcardmall on eBay. Limit 2. 详情：Purchase $200 Staples e-gift card for just $170 from Paypal Digital Gifts on eBay. Limit 2. 有效期：Offer runs from 11/11/15 through 11/26/15 at 11:59:59 pm ET. 有效期：Offer runs from 11/10/15 through 11/26/15 at 11:59:59 pm ET. 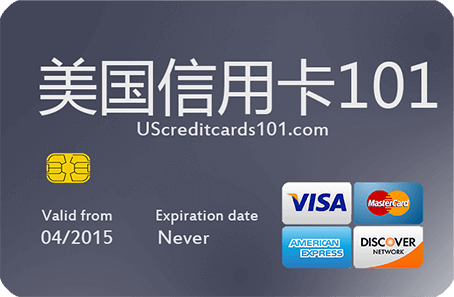 有效期：Offer runs from 11/10/15 through 11/20/15 at 11:59:59 pm ET. 有效期：Offer runs from 11/8/15 through 11/24/15 at 11:59:59 pm ET.